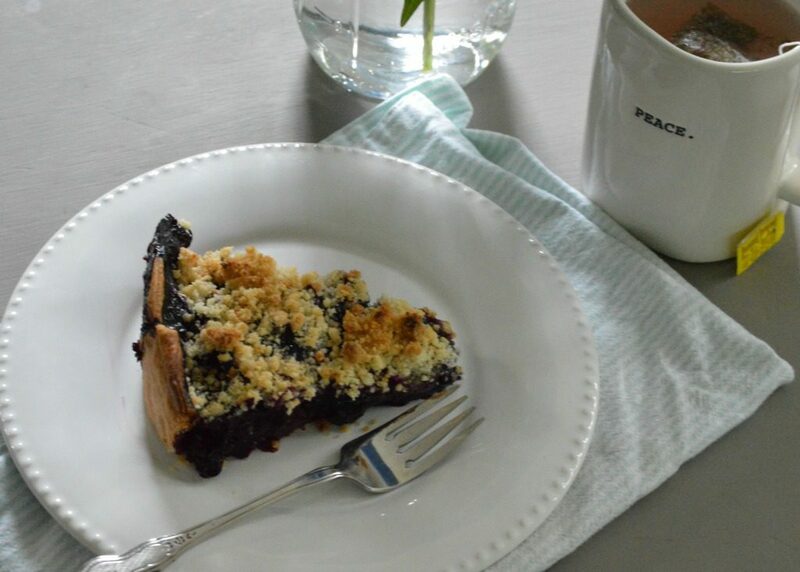 This semi-homemade recipe for this amazing blueberry crumb pie is easy to make and so delicious to eat. We all remember our first job. 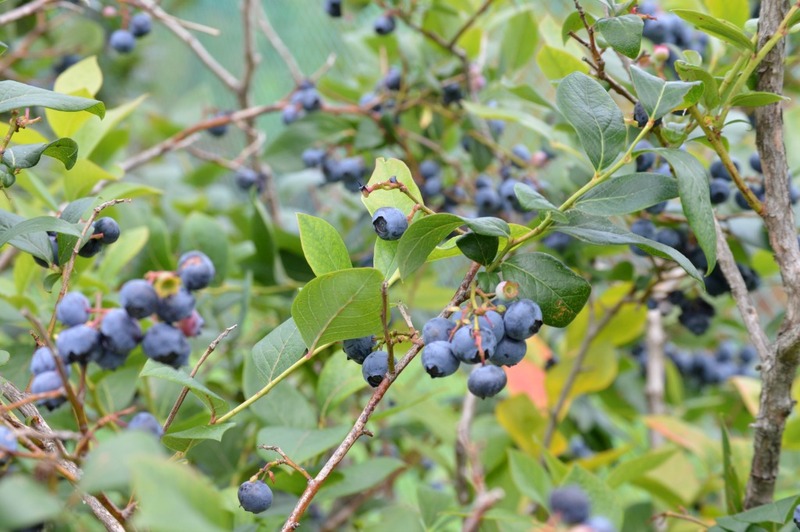 When I was a young teenager, I worked at a local farm…in the “Pick Your Own” blueberry fields. Sitting under an awning, I would hand out the buckets, weigh the berries, and read my Teen Beat magazine. Life was good. 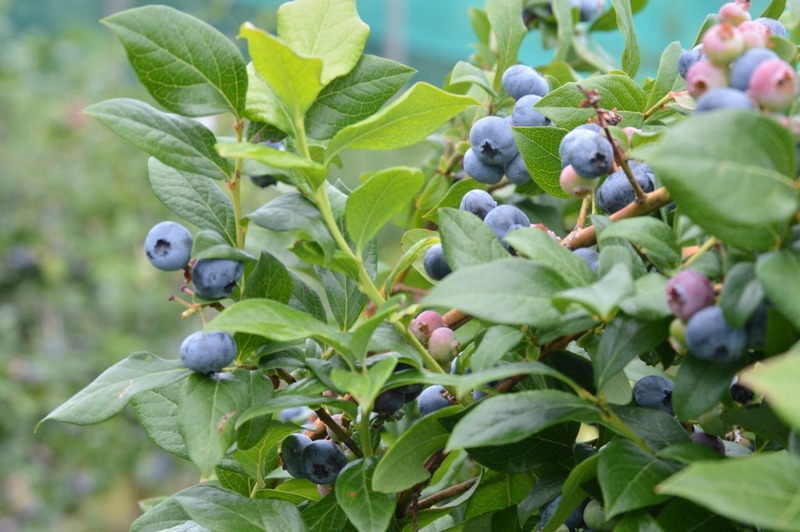 One of the perks of this first job was that I could pick some blueberries to bring home with me for my family. As a young teenager, I would experiment in my mom’s kitchen, trying out recipes and creating tasty treats. I don’t remember where this recipe originally came from. I have made a few adjustments over time to make it my own. Fast forward almost thirty years, I am still making it. 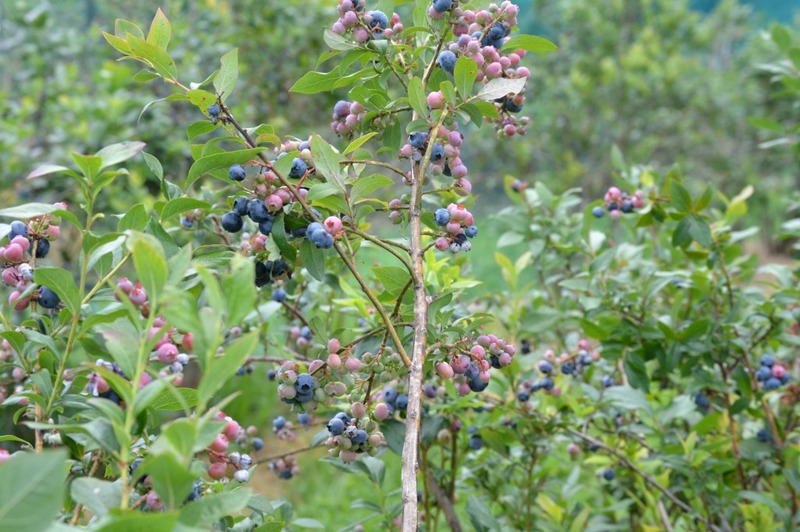 My family and I recently went blueberry picking. I find it so relaxing to be out at the local farm, enjoying the fresh air and nature’s beauty. Then to come home and bake is one of my favorite things. Nothing makes me happier. 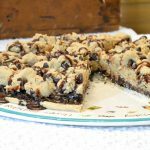 This pie is so delicious and easy to make. 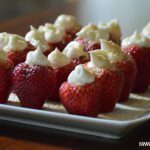 By itself or paired with fresh whipped cream, you will love this semi-homemade delight. Set out a half of stick of butter to soften. You will need this later to make that delectable crumb topping. Begin with about 3 pounds of blueberries. You can use fresh or frozen. I had froze some of our blueberries in freezer bags. When I was ready to bake this delicious dessert, I just rinsed them in a colander. 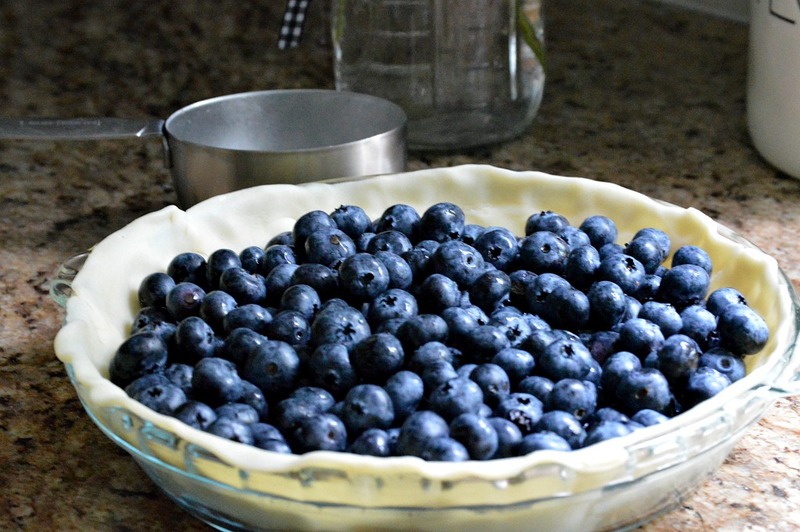 Unroll the crust, place it in a pie plate, and add the blueberries to the pie crust. You can use either a deep dish pie plate or a regular pie plate. Next, combine 2/3 cup of sugar, about 3/8 cup of cornstarch, 1/2 teaspoon of cinnamon, and 1/4 teaspoon of allspice. Add 2 tablespoons of lemon juice and 3 tablespoons of water. Mix well. 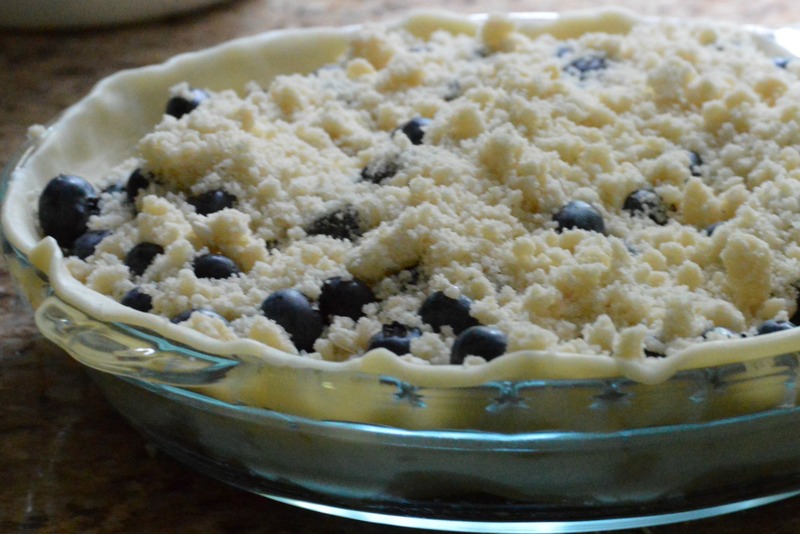 Pour this sweet mixture over the blueberries in the pie crust. Now, for the crumb topping. Mix 1/4 cup softened butter with 1/4 cup granulated sugar and 1/2-2/3 cup of flour. You want this mixture to be crumbly. Begin with 1/2 cup flour and slowly add more to get the desired texture. Sprinkle topping on the pie. Your pie is ready for the oven. Place in oven, preheated at 375 degrees, for one hour. The appetizing aroma of this sweet goodness will begin to fill your home. I love this taste of summer. Serve the pie with fresh whipped cream, vanilla ice cream or just alone. Either way, it’s absolutely delicious. What are some of your favorite summer treats? I would love to hear from you! 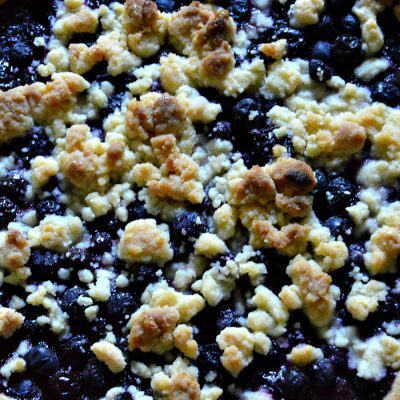 Exploding with sweet goodness, this blueberry crumb pie is the perfect summer treat! Set out ¼ cup of butter to soften. 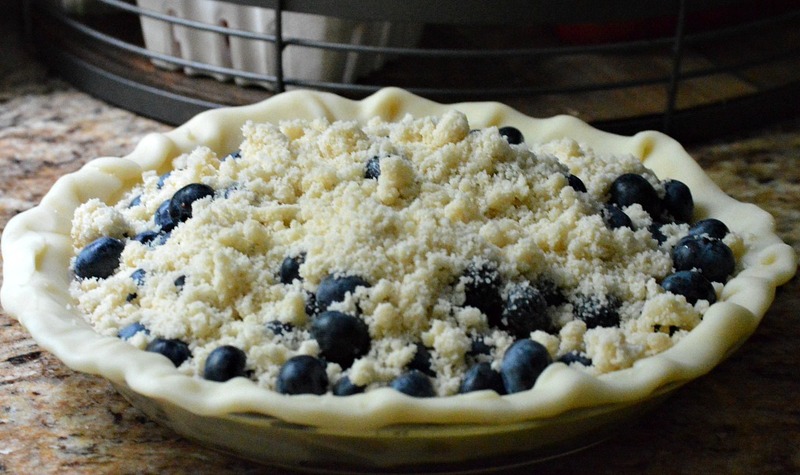 Prepare pie crust in a pie plate. 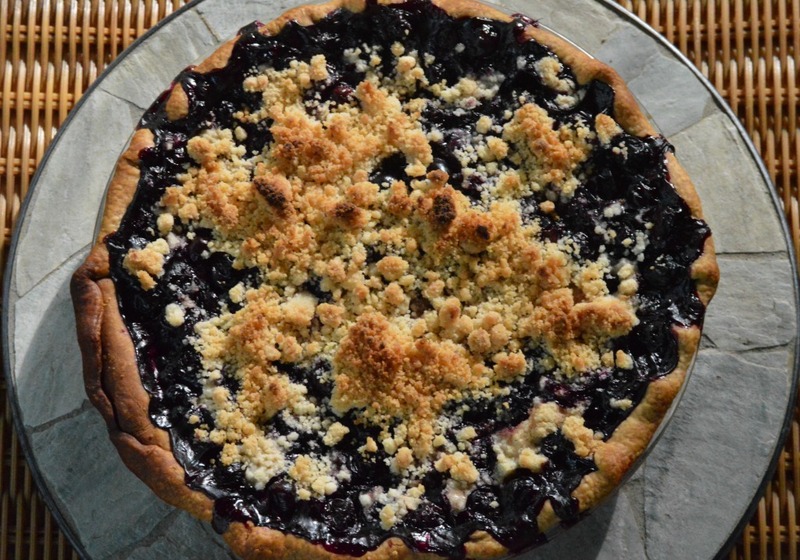 Add washed blueberries to the pie crust. Combine granulated sugar, cornstarch, cinnamon and allspice. Add lemon juice and water. 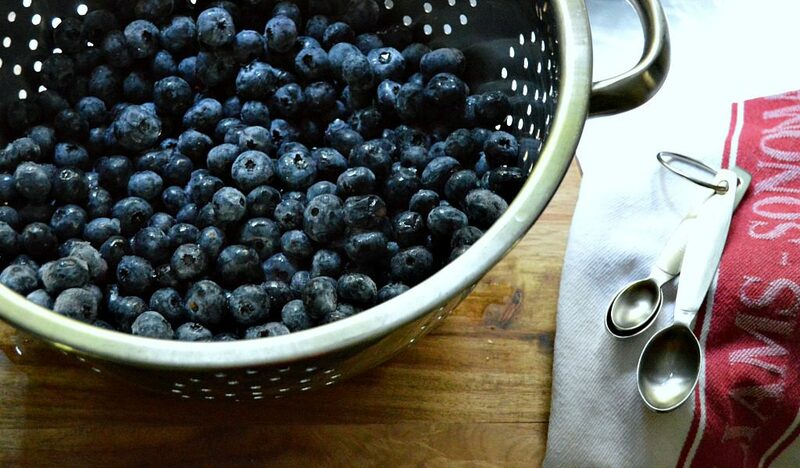 Mix well and pour over the top of blueberries. 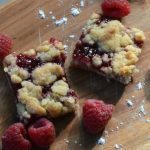 In a separate bowl, combine the softened butter, granulated sugar and flour to make crumb topping. Sprinkle the crumb topping over pie. Serve with fresh whipped cream, vanilla ice cream, or alone. Thank you so much, Holly! 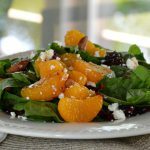 It is so easy to make and sooo delicious! I hope you give it a try. 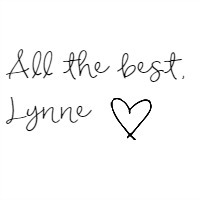 Wishing you a wonderful week ahead! Looks scrumptious. I can’t wait to try. Lovely read with beautiful pics as well. Thank you for sharing! Thank you so much for your kind words. I hope you give it a try and enjoy it. Best wishes for a great week! Oh…you should go! I find it so peaceful and relaxing. My husband always jokes that I probably eat as many as I pick…they’re sooo delicious! Thank you so much, Christine! Enjoy a beautiful weekend! 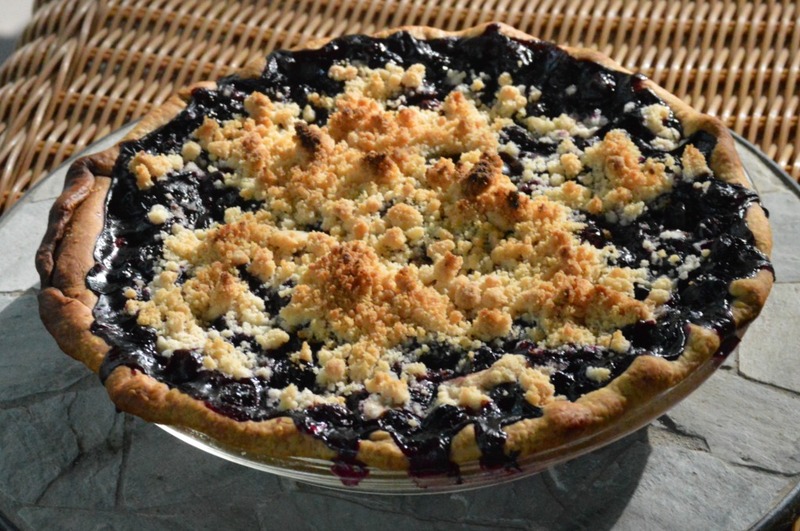 Making pies scare me (the crust anyway), so I’ll just sit here and drool over your pictures if you don’t mind! Mine too!! 🙂 Wishing you a wonderful week ahead! Blueberry pie is so good. The berries are not ready here yet, but when they are I will be making one of these. It looks really good. Thank you so much for your kind words, Leanna! I hope you enjoy this recipe. Wishing you a great week ahead! Yummy! 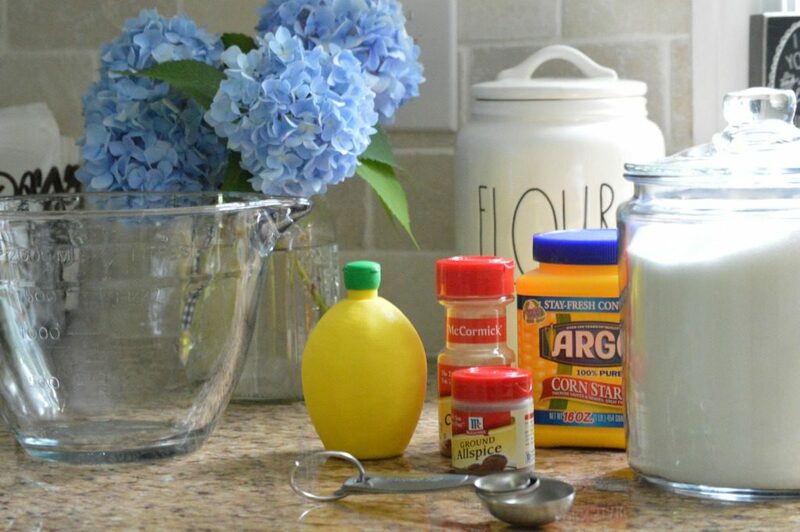 I’m sugar free – have you ever made this with a sugar substitute? I know a cup of coffee would be divine next to this! I am pinning and printing! This looks so delicious! 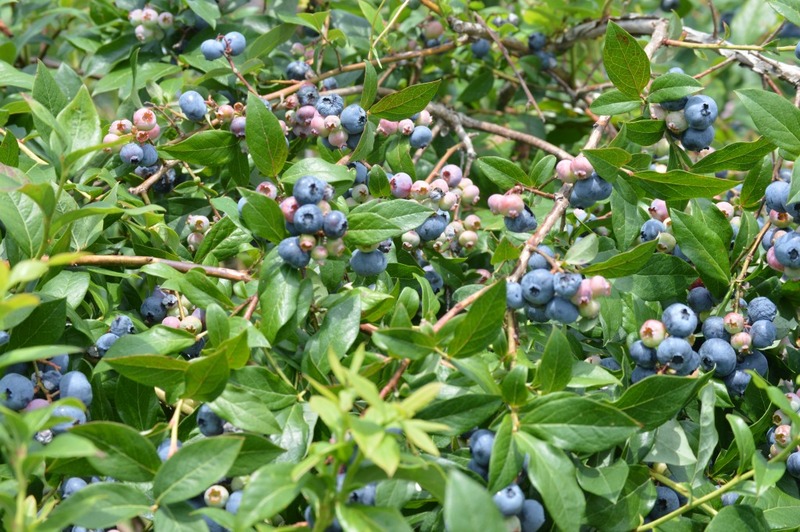 No blueberry farms down here in SoCal….so I will just have to experience that vicariously through your post! Thank you for sharing (another one) this wonderful recipe !!! Thank you so much for your kind words, Kristine! I hope you give this pie a try. It really is a treat! We visited SoCal a few years back. It is such a beautiful part of our country! My husband and I fell in love with San Diego and the surrounding area. I think we need to go back one of these days!